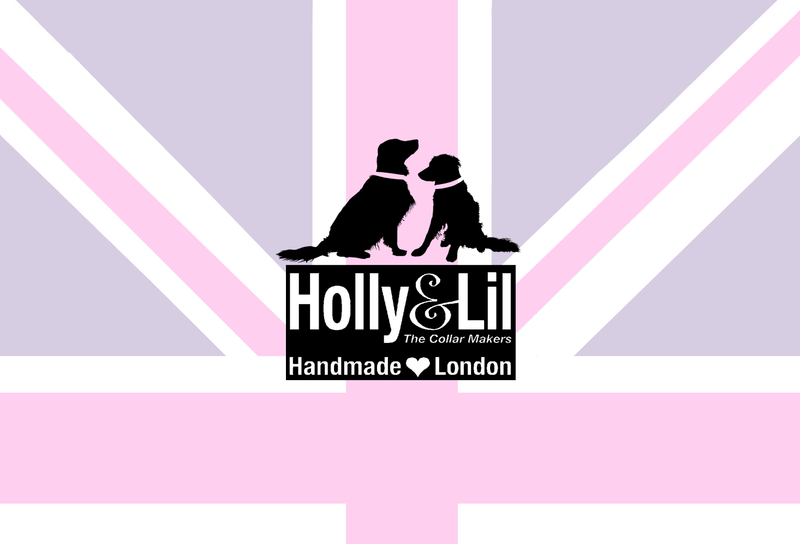 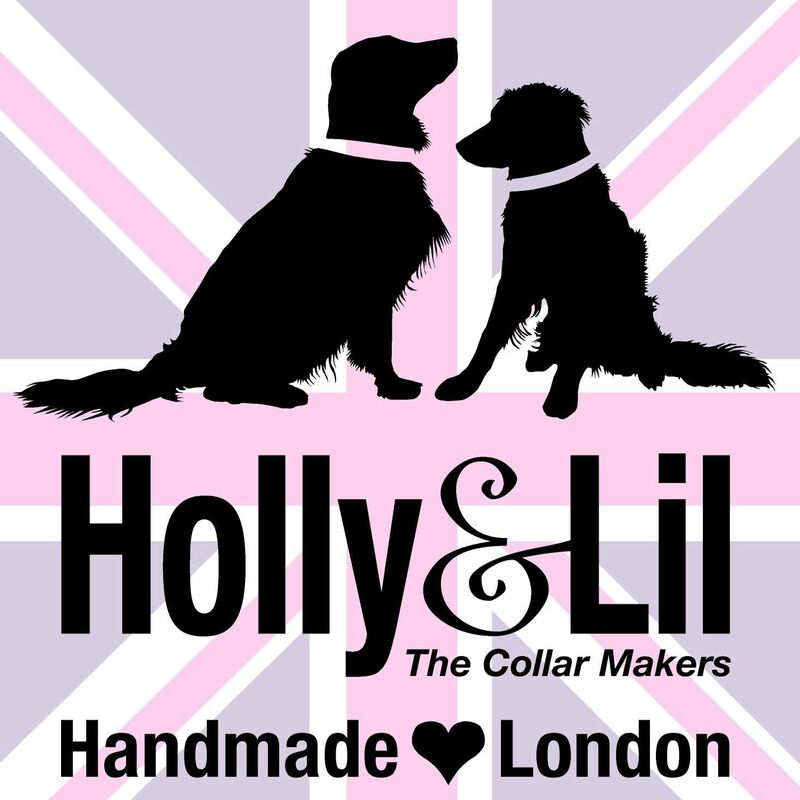 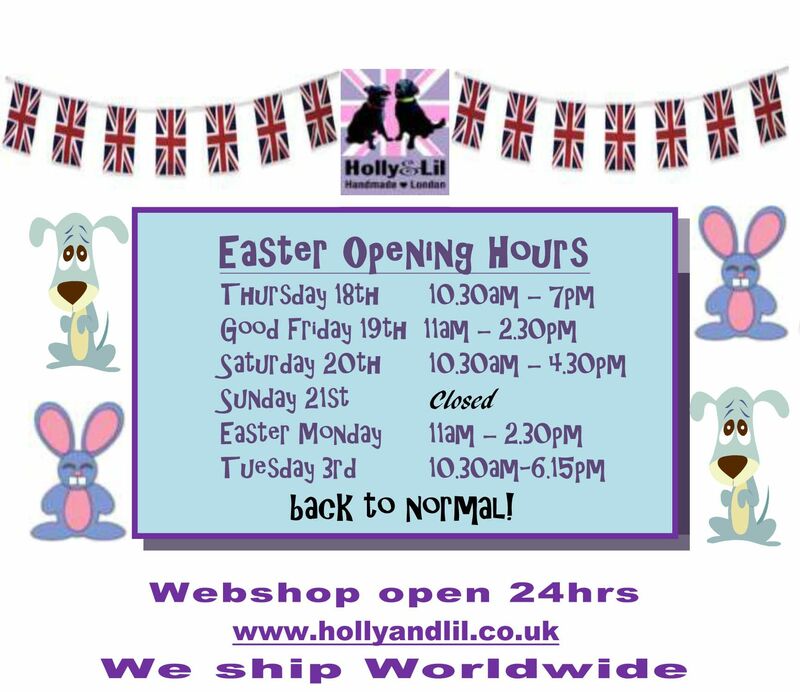 "Plain & Simple" Cat Collars - Holly & Lil Collars Handmade in Britain, Leather dog collars, leads & Dog harnesses. 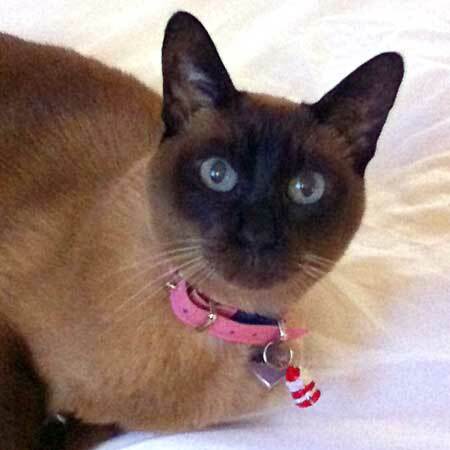 Simple but so soft and supple our plain (but oh so elegant!) 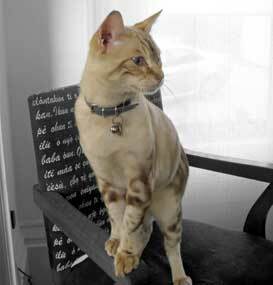 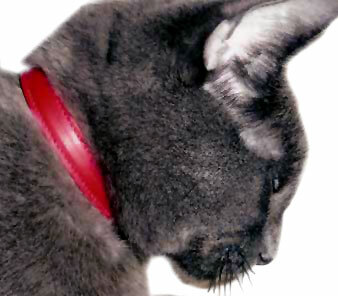 calf leather collars are now available for cats. 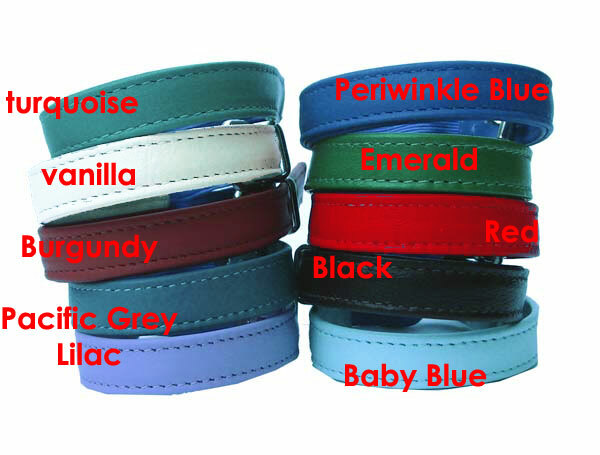 They feature lightweight fittings and an elastic safety insert (black).